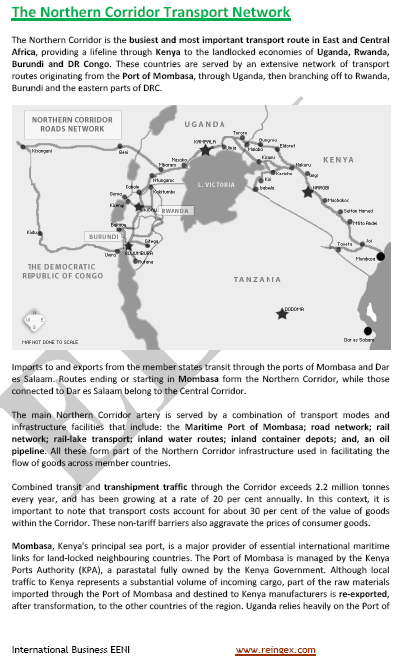 Syllabus of the Online Course (Subject): East African Community (EAC): Kenya, Uganda, Tanzania, Rwanda, and Burundi. 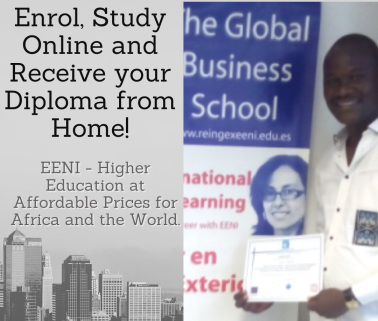 Description of the Online Course: East African Community. 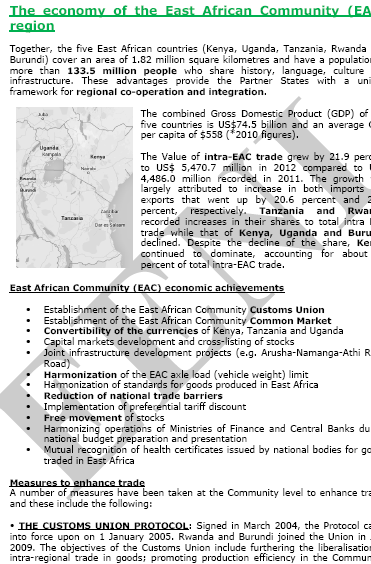 The East African Community (EAC) is an African Trade Bloc formed by Kenya, Uganda, Tanzania, Rwanda, and Burundi. 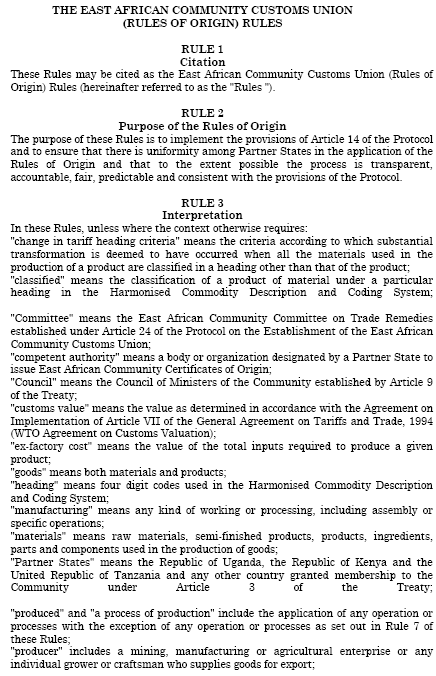 South Sudan is a member of the East African Community (EAC) since 2016. 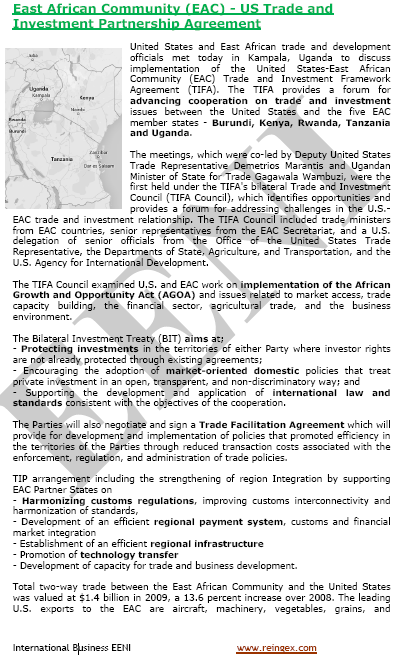 The objective of the East African Community (EAC) is to develop economic ties and improve trade relations between Kenya, Uganda, Tanzania, Rwanda, and Burundi. 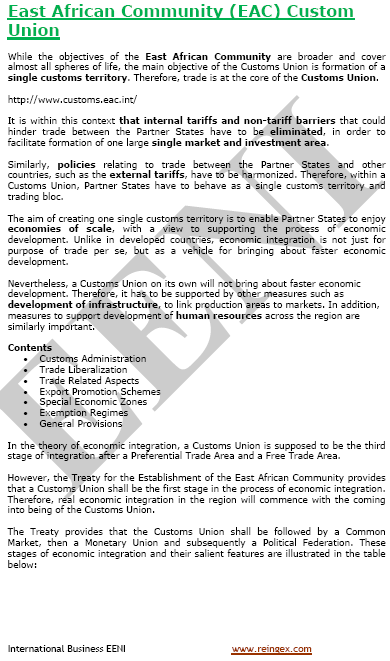 In 2005, the East African Community (EAC) established the Customs Union; the next step was the Common Market foundation (2010) and finally the Monetary Union. 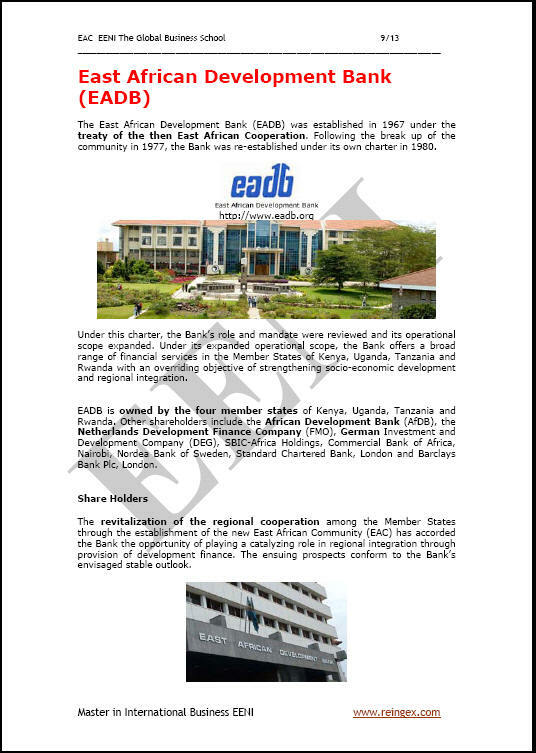 In 1967 was created the East African Development Bank. 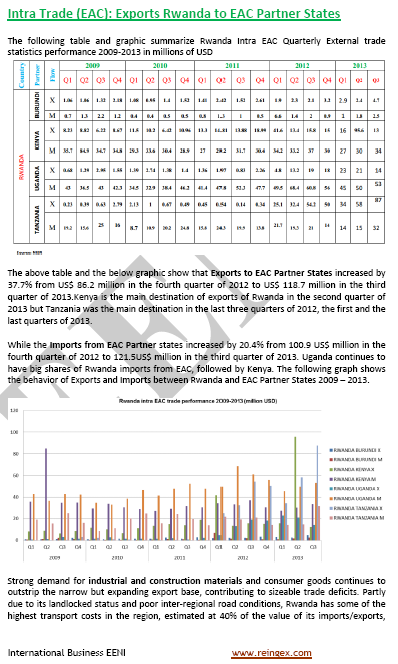 The East African Development Bank is owned by Kenya, Uganda, Tanzania, and Rwanda. Other shareholders include the African Development Bank, the Netherlands Development Finance Company, and the German Investment and Development Company. 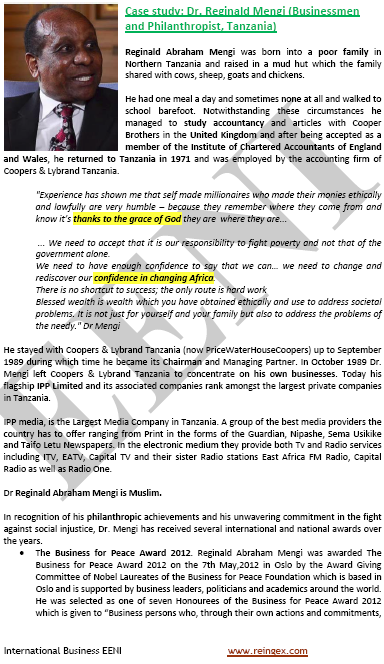 Bethwell Ogot was a member of the Legislative Assembly of the East African Community. 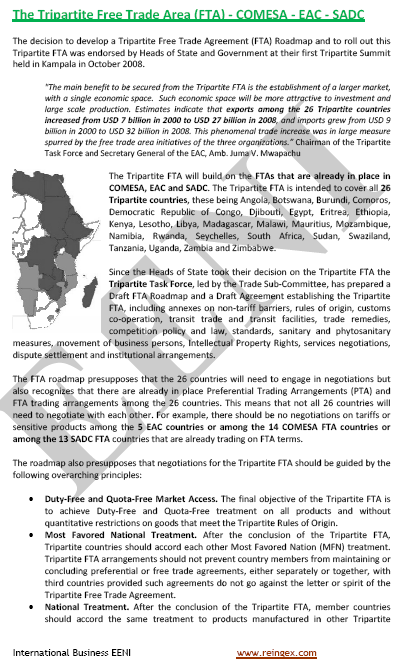 The East African Community (EAC) belongs to the African Civilisation.